Snehal Creation is the leading Ladies Kurti Manufacturers and Designer Kurti Wholesalers and also known as the trend-setter in exporting of latest fashion designer kurtis, designer cotton Kurtis, short kurtis, long kurtis, denim kurtis, leggings, salwar kameez and girls dresses. Being the Ladies Kurti Manufacturer and Kurti Wholesalers, Snehal creation has the pride of owing the Latest Kurti Collection. 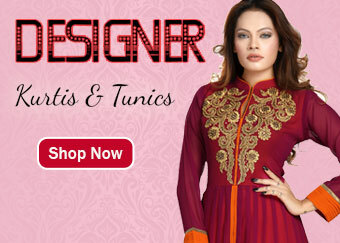 We have got varieties of Women clothing ranging from Designer Kurtis, Designer Tunics, Long Kurtis, Indian Tunics, Cotton Kurtas, Short Kurtis, Denim Kurtis, Leggings, Salwar Kameez and Girl's Dresses. 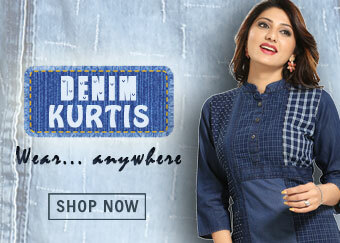 The exclusive pieces of designer kurtis and fashion tunic-tops found here are updated with latest trends in the market. 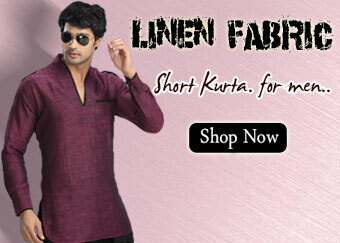 It takes you through the high flying colors of latest kurti designs and kids clothing. The team of Snehal creation is involved in manufacturing indigenous women's ethnic wear by combining the Western style with that of Indian culture. Our commitment lies in our efforts to make every woman look beautiful and enhance the uniqueness in her persoinality. The satisfaction of our customers is of the utmost importance for us, which we strive for. We believe in providing excellent quality products to our clients and define a new style statement for them every time. We have carried out this tradition of quality and faith since years and still continue to work with greater efficiency. Our business is situated in the heart of Mumbai (India). We are well known for our high quality products and timely completion of our consignments. For all the latest trends in designer kurtis, cotton kurtis, short kurtis, denim kurtis and embroidered kurtis, we prove to be the best choice.